We are thrilled that our new pharmacy location in Novato, California is near completion. Our new address will be: 8 Digital Drive, Suite 104, Novato, California. This new location will enable us to continue to offer the quality-compounded medications that you and your pet patients have come to expect over the past 20 years, as well as allow us the space to grow our products and services. During the moving process, it became obvious that we would require more sterile lab space than the new location allowed. In order to create the most efficient working environment, we have decided to move our sterile compounding lab to a separate facility. Because the sterile compounding will be done off-site we are required to hold a separate pharmacy license and name. 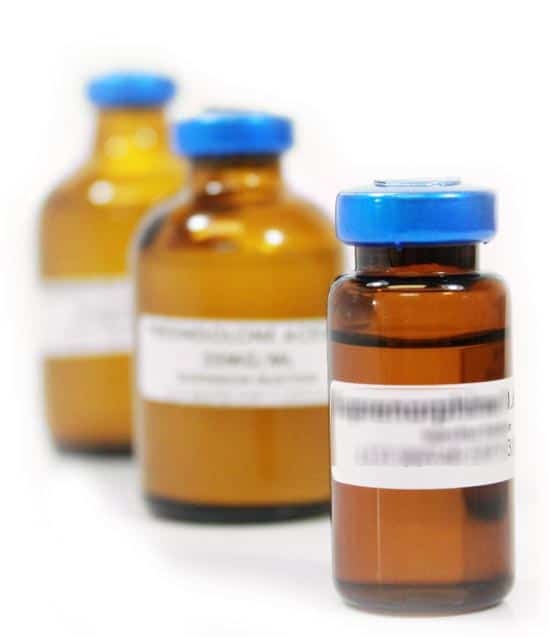 All sterile compounded medication will now be labeled and shipped from the new branch of Golden Gate Veterinary Compounding Pharmacy, Pacific Pharmacy Solutions. Golden Gate VCP has built our relationships with veterinary hospitals and pet owners on quality, honesty and integrity. We will do everything in our power to make this transition as seamless as possible, with little to no changes in the ordering process. Thank you for your trust in us for all these years. We are proud and excited to continue to grow with you and to always be your bridge to exceptional compounding care.